The Print Bar brings some amazing women together for International Women’s Day for an exhibition that applauds the achievements of all women. 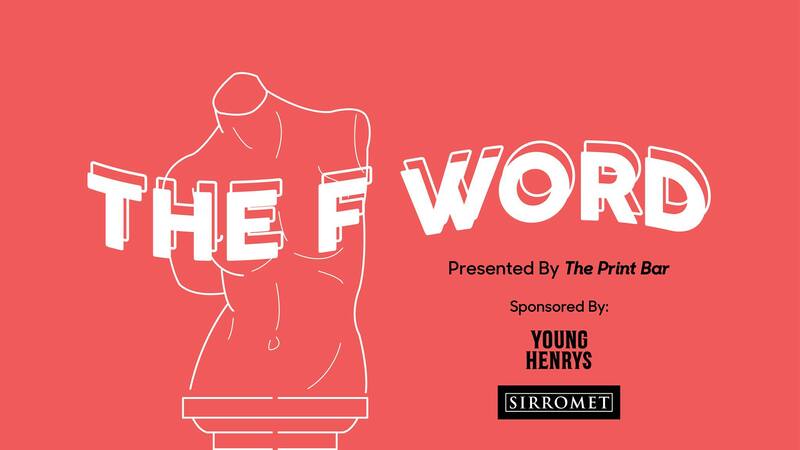 Presented by The Print Bar in celebration of International Women’s Day, The F Word brings more than 20 female artists together to create an exhibition that revels in the strength of women worldwide. Featuring artists from Brisbane and places beyond, the event brings women from all demographics together to celebrate all things feminism while supporting female achievement. The event seeks to empower all women and create the change required for true gender equality through an evening of fun, food and feminism. Melinda Bond, Rachel Burke, Kaomoji Ceramics, Zoe Charlotte, Amy Crow, Gemma Davis, Erin Green, Hannah Gutchen, Patience Hodgson, Laura Horrocks, Tammy Law, Maeve Lejeune, Elly Malone, Tori-Jay Mordey, Aimee Moy, Nimehime, Laura Powe, Elke Rae, Catherine Randall, Ashley Ronning, Emily Thiang and Rosie Turner. The event will also feature food trucks, live music and will feature music by DJ Black Amex and is sponsored by Young Henrys and Sirromet Wines. 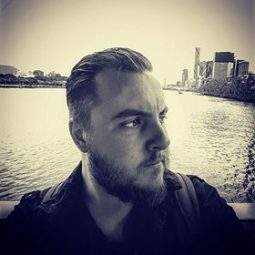 The Print Bar will also be raising money through the event in support of WOMEN’S HOUSE, a Brisbane based Non-governmental organisation which works alongside BRISSC a free support and counselling service for women who have experienced sexual violence. Come along for an evening of meaningful and change-making fun, that supports an incredibly deserving cause, and one that benefits us all.